A reliable and trustworthy waste solution is imperative as the waste practices continue to come under more and more pressure to undertake effective recycling solutions. 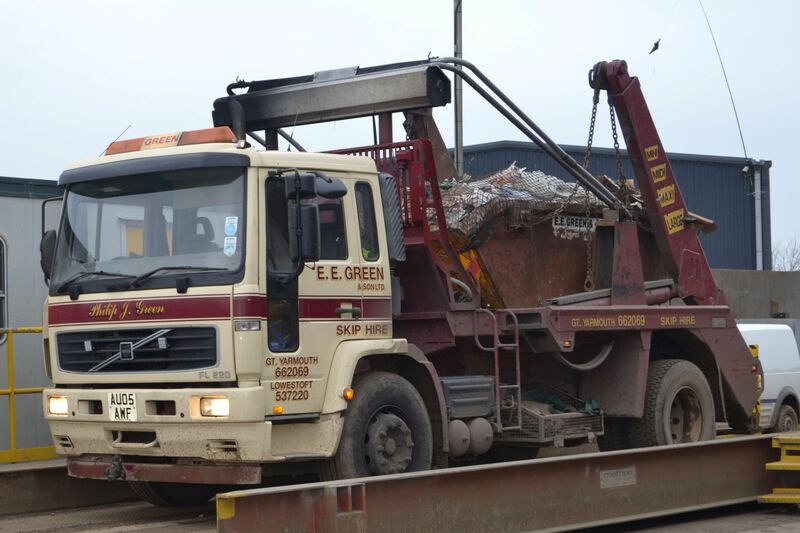 With over 85 years’ experience here at E.E Green and Son we know exactly what is required for your business to meet all environmental requirements. In doing so we can provide a fully recorded waste management plan for you analysing waste by e.g weight, type and volume. As a valued customers we will work with you to create your projects waste management plan we also work with our valued customers in coordinating drop-offs, exchanges and collections helping to fit around your schedule of works. We can help you set up a fully recorded Waste Management Plan. Looking for a Waste Management Report?